Over at Sound on Sight, I’ve written a review of the latest 30 for 30 documentary, When the Garden Was Eden, which premiered at the 2014 Tribeca Film Festival. The film won’t premiere on ESPN for a little while, but it’s one you’ll want to look out for. 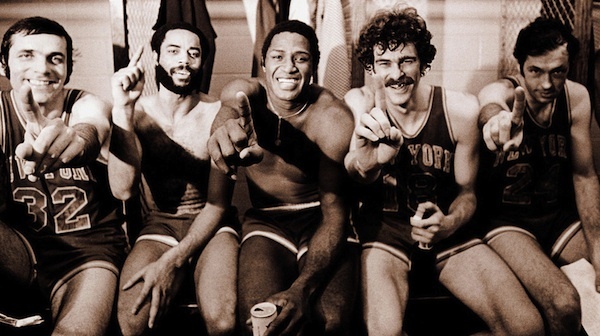 Like last week’s Bad Boys, it’s a wonderfully entertaining love letter to an all-time great and star-studded NBA team—the late 1960s and early 1970s New York Knicks, which featured Willis Reed, Clyde Frazier, Bill Bradley, and Phil Jackson, among others. Check out my review of the film, and stay tuned for more Tribeca reviews.